Date back to five thousand years ago in China, it was the time that people started to sipping the tea. Up until now, tea is having its major moment. Not only because of its scrumptious taste buds, but also it’s handy and cheap-luxury. 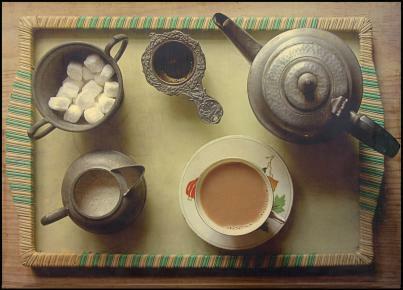 At anytime, anywhere, and for any occasion could be suitable for a cup of tea either in hot or iced. Different tea is equipped with specific wellness benefits to the body and even for the soul. At your services, we introduce the following 4 kinds of herbal tea with their differentiated benefits. Flavor: Grounded and earthy, light and airy, sweet and flowery. Benefits: Chamomile is renowned for its nutritional and cured benefits that could relieve insomnia and encourage a good sleep free of nightmares. Also, Chamomile can sooth the skin and scalp such as insect bites, chicken pox, burns or inflamed skin and prevent growth of ulcers. 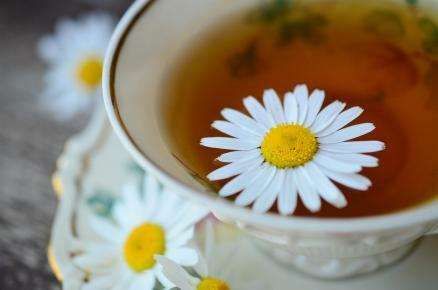 Who should avoid: If you are allergic to any plant in the Compositae family like ragweed, sunflowers, calendula or dandelions, please avoid chamomile tea as it could potentially cause severe allergic responses. Flavor: Tart and cranberry-like taste – can be either sipped hot or over chilled. Benefits: Its potent antioxidants can lower blood pressure level effectively. Also, this caffeine-free brew defends our bodies from destructive molecules that could damage our cells and DNA, as well as prevents chronic disease such like diabetes and cancer. 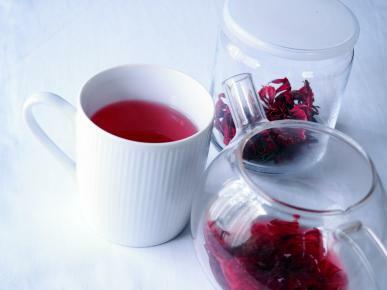 Who should avoid: According to research in Indian University of Science and Technology, people who are using hormone replacement therapy or birth control bills should avoid Hibiscus tea. Benefits: Antioxidant-rich and healing tea is high in Vitamin C that encourages a healthy immune system, and rich in ‘relaxation’ minerals, which expedite brain’s blood to protect against headaches and migraines. 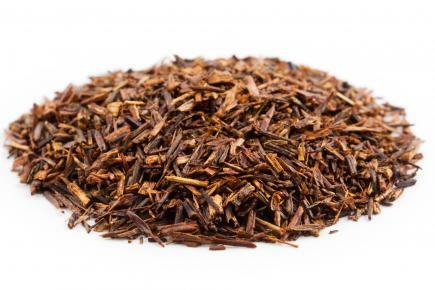 Who should avoid: There is no scientific papers cover the side effects of Rooibos tea. However it is more secure to ask healthcare before sipping it. Benefits: The excellent source of menthol could help to relax and calm your easily upset stomach when you feel anxious or stressed. Also it relieves from nausea, vomiting or troubled tummy. In this easy-to-get-cold winter, sipping the nice scent mint tea when you are battling a cold or suffering from congestion can be so comforting. Who should avoid: Because peppermint oil has emmengogue effects that may stimulate uterine blood flown. 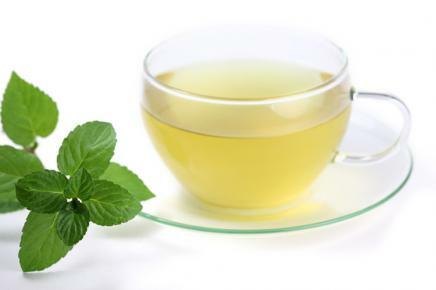 Hence, pregnancy or planning to pregnant women should not start drinking peppermint tea until consultant with healthcare. Moreover, we have selected the following eco-friendly and organic tea bags/loose tea, warming you in this chilly winter. Driven by a love for life and adventure, BASAO put fun and passion into every step of the journey – spending few months living and farming at supplier locations, educating farmers how to best grow and process delicious clean tea, and looking for custom-designed packaging made from recyclable aluminium. BASAO will bring you a luxurious journey to the world of tea. The No.1 Fair-trade Tea Company in the UK is eager to introduce you the delicious teas that are organic inside and out. They promise only to use a pure and organic product, exclusive of any artificial ingredients. Also they use recognisable unbleached tea bags that will less interfered with the tea. This exquisite French brand prides itself to be a certified organic company by ECOCERT and label in French, U.S. and European. The first layer of this tea is made from recyclable and re-useable metal tins. The inner layer – tea bag, is made of organic fibers of corn and no bleached. Devote yourself into a wonderful range of teas, you finally will find your favourite collection and grab them into your tea closet. Closely related to charities, communities and NGOs, Twinings support the program in Assam with UNICEF and Save the Children in China and Myanmar. I know you can't wait to try these fabulous teas. Why don't you brew a fresh pot and enjoy it in this sunlight-scarce weather?